Oldenburg/Cologne, 09/11/2018. 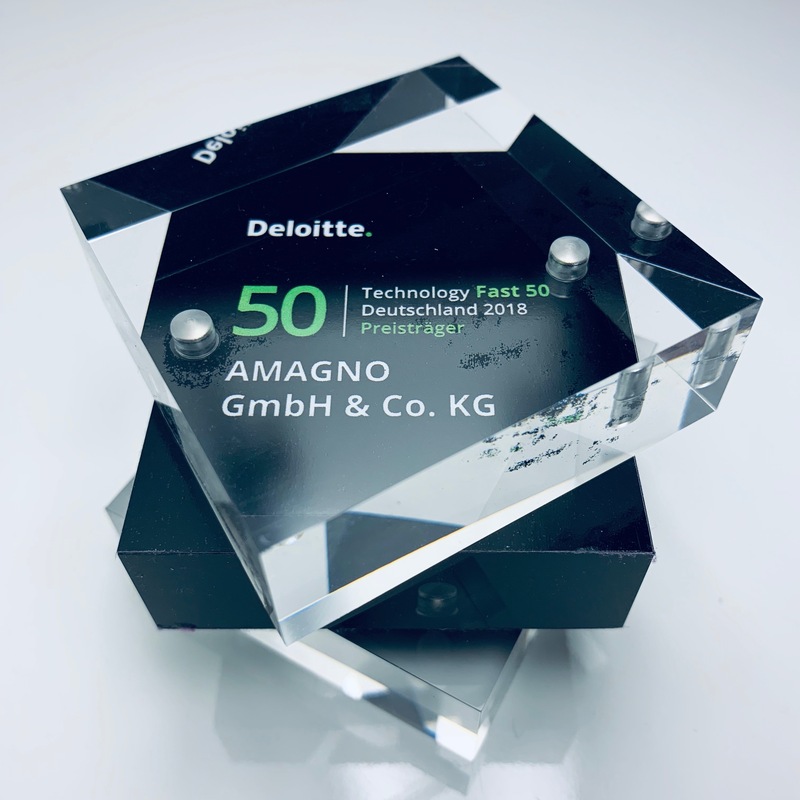 AMAGNO GmbH & Co. KG, Enterprise Content Management Software provider from Lower Saxony, has been awarded the Deloitte Technology Fast 50 Award. Deloitte rates AMAGNO with over 350% growth as one of the fastest growing technology companies in Germany. 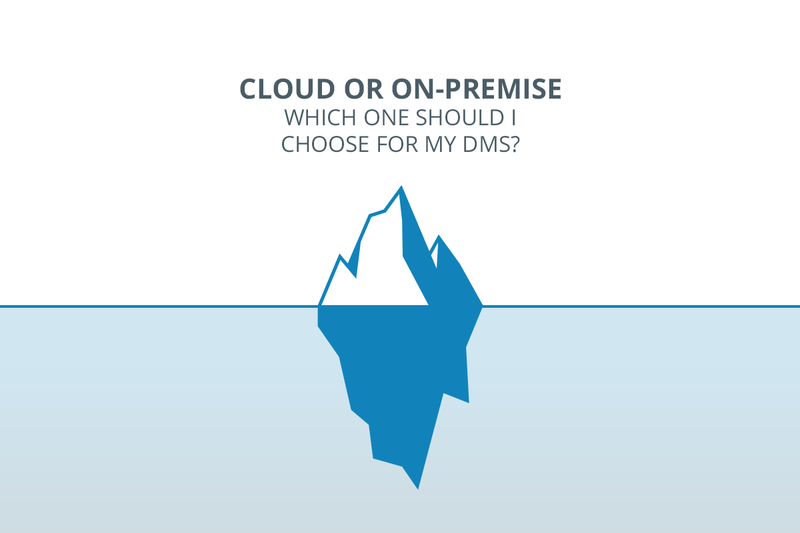 Cloud or On-Premise? Which one should I choose for my DMS? 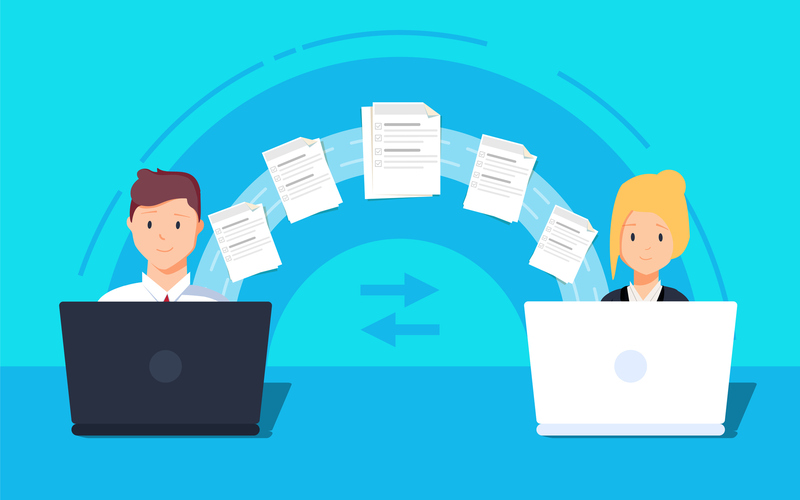 Document Management Systems (DMS) and Enterprise Content Management (ECM) solutions are proven to be extremely efficient in eliminating file chaos, piles of paper, tedious searches and obscure, manual processes. 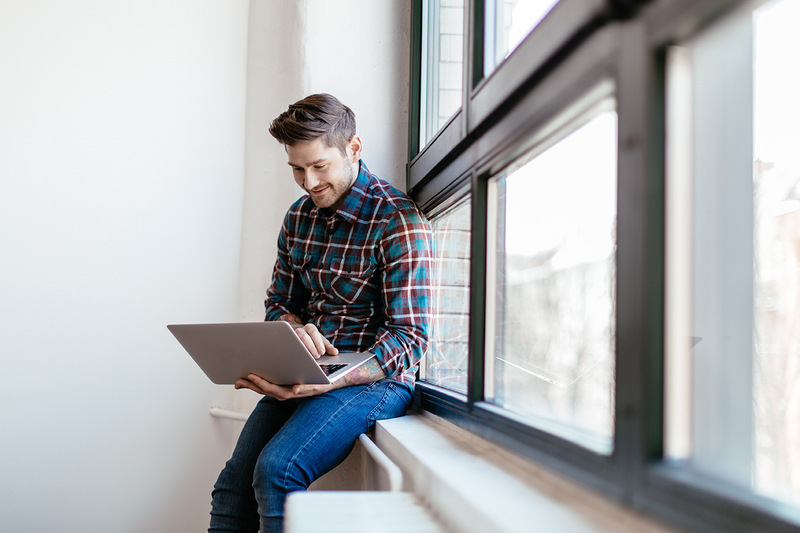 ECM software is as much a part of a company’s software infrastructure as merchandise management or accounting software, regardless of whether it is Cloud or On-Premise. 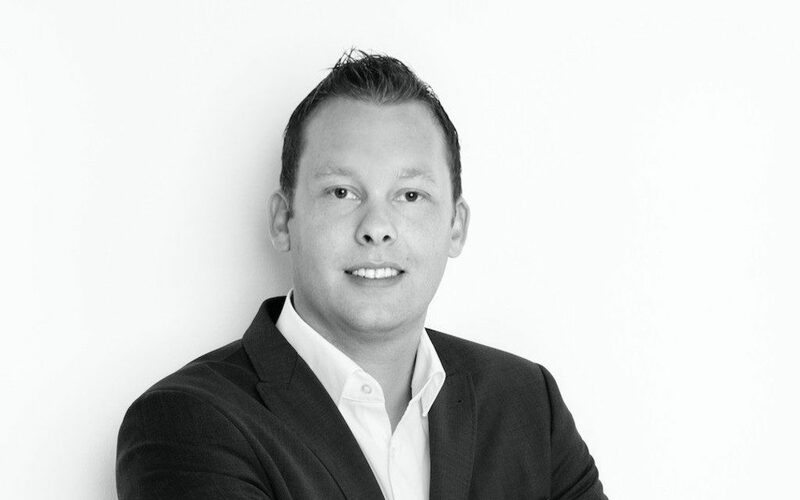 The Digital Workplace Software supplier AMAGNO GmbH & Co KG is currently in an ongoing phase of substantial growth and is expanding its management team with Simon Eilers as Chief Operating Officer (COO) to prepare for the upcoming challenges regarding internal organisation and finances.